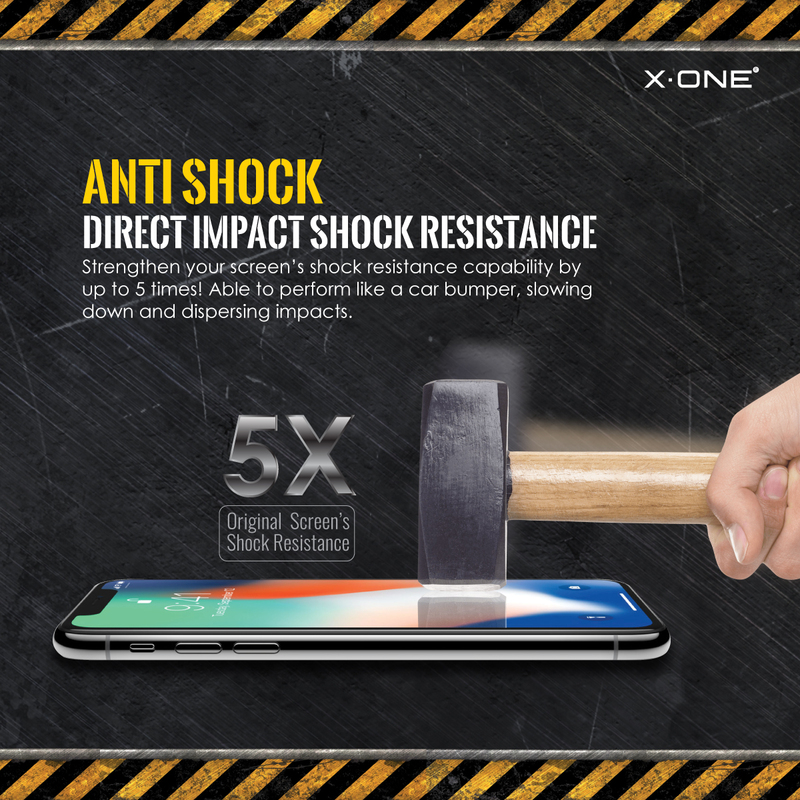 Strengthen your screen up to 5X with Extreme Anti Shock Technology. 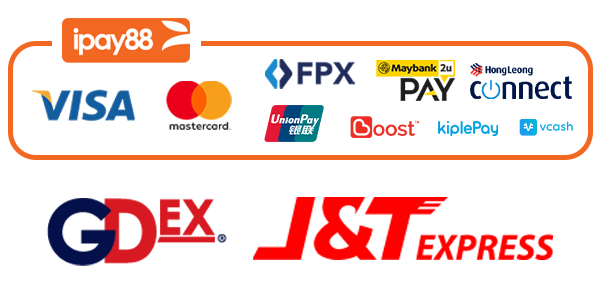 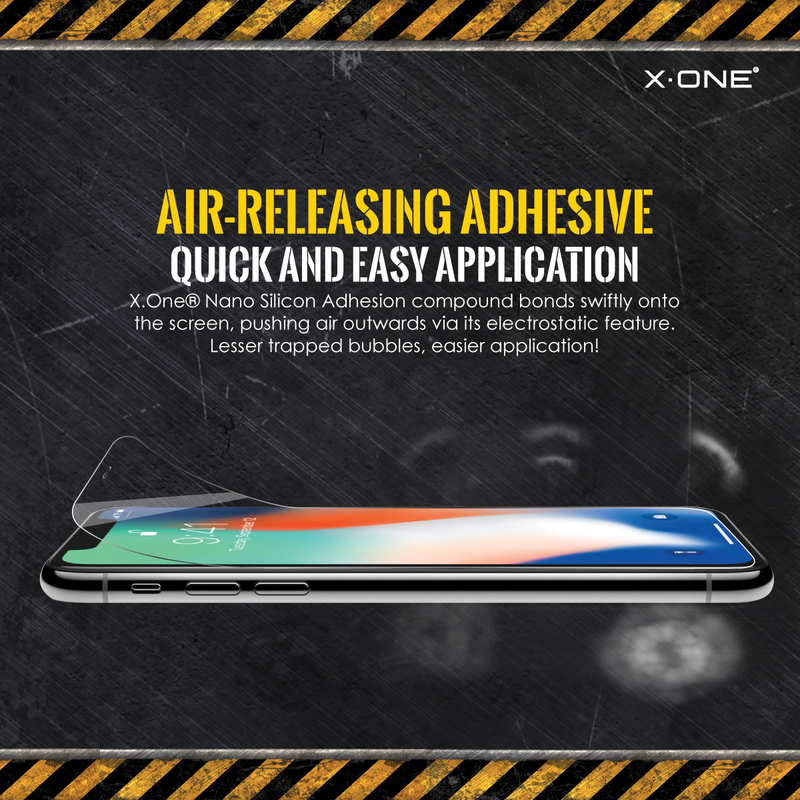 Absorb and disperse impacts with Ultra-durable Nano silicon layer. 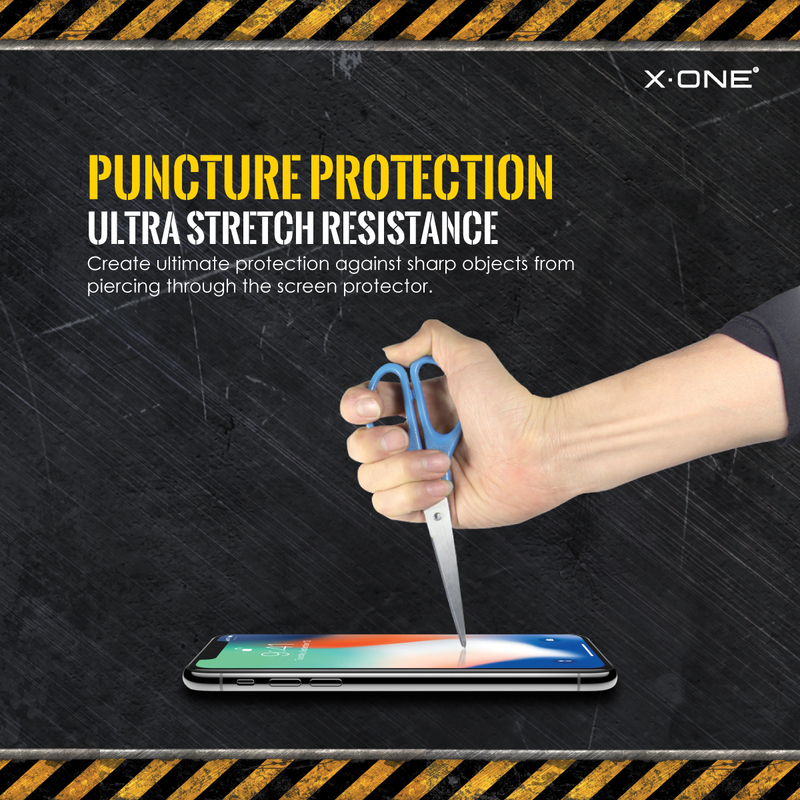 Long-lasting usage and will not break easily. 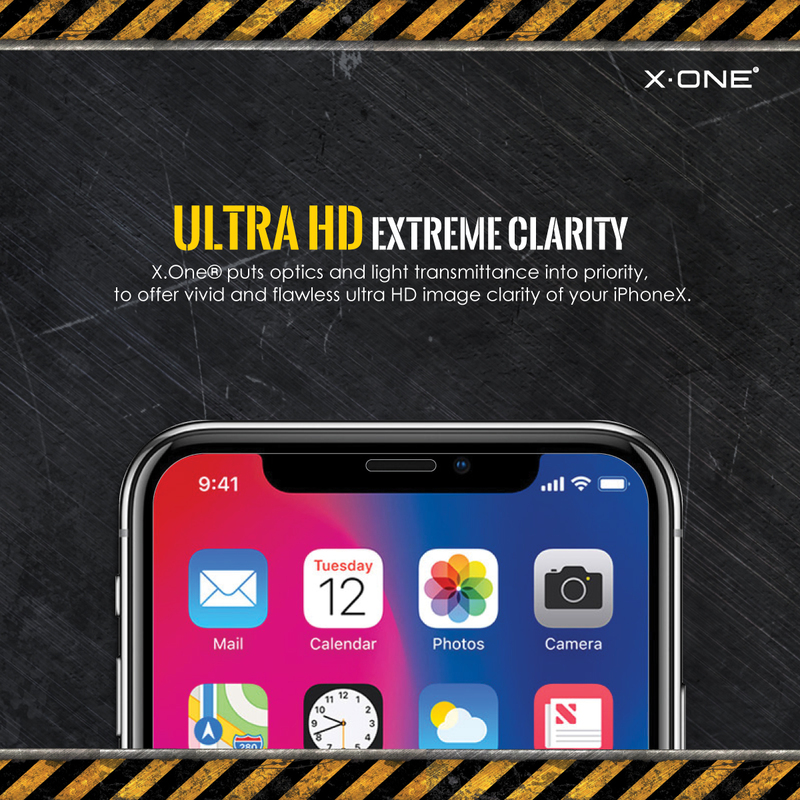 Ultra HD Crystal Clear Clarity. 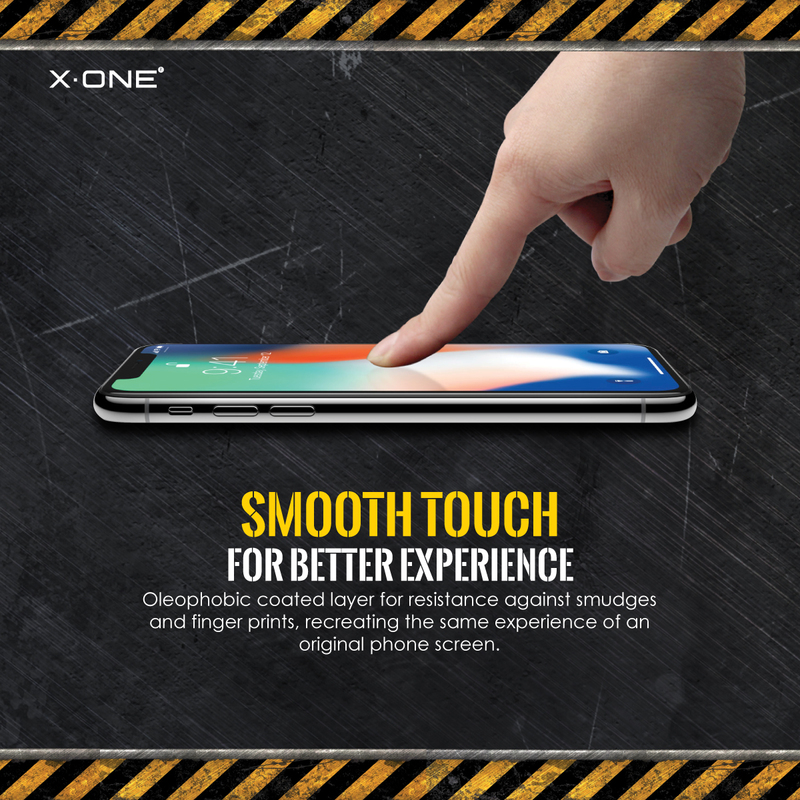 Oleophobic Coating for smoother touch and easy cleaning. 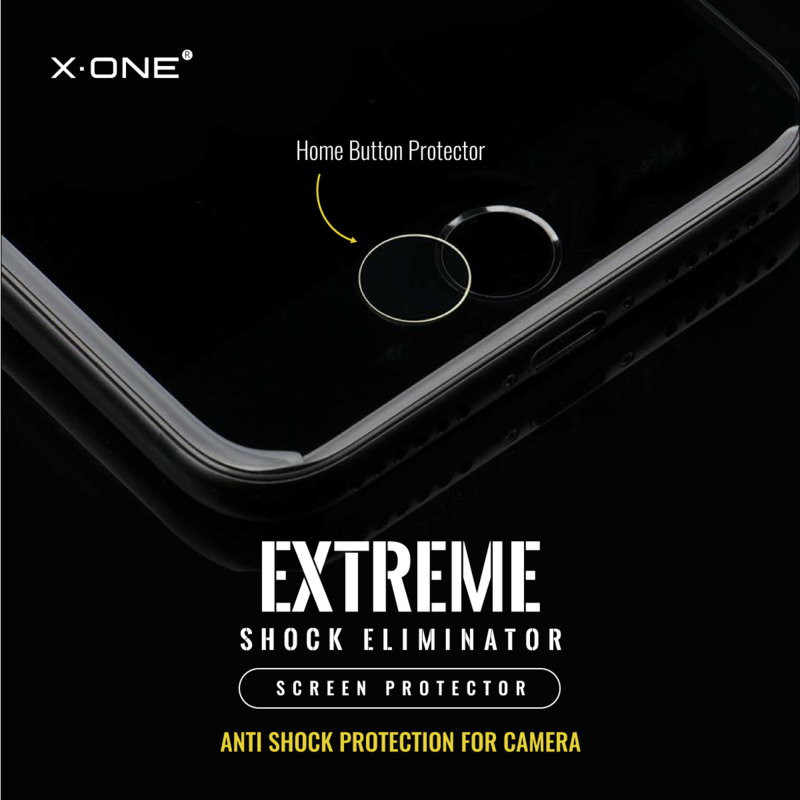 X-One® Extreme Shock Eliminator is now ready to protect your Camera lens! 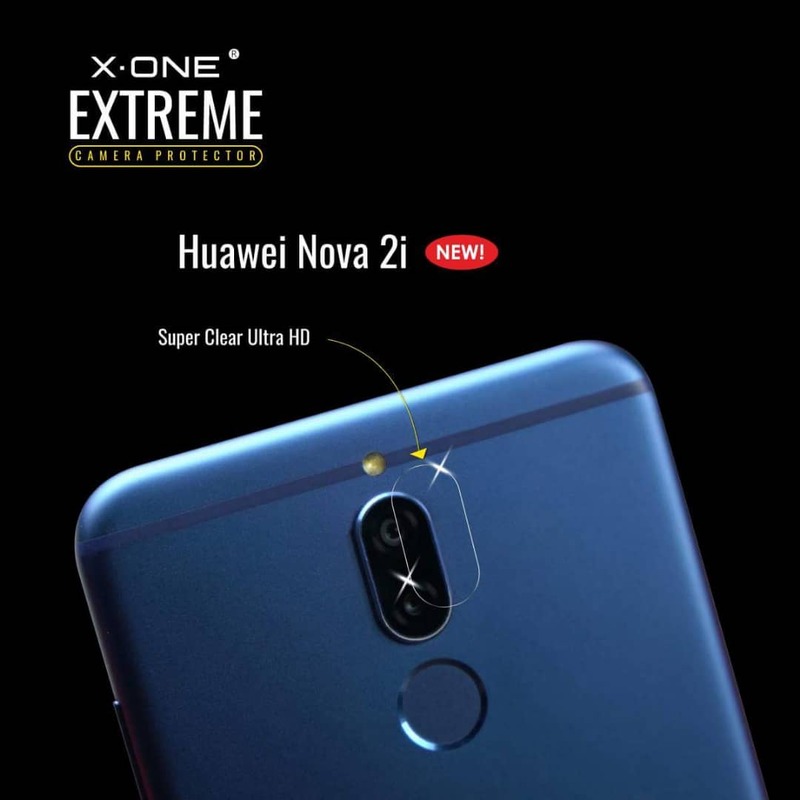 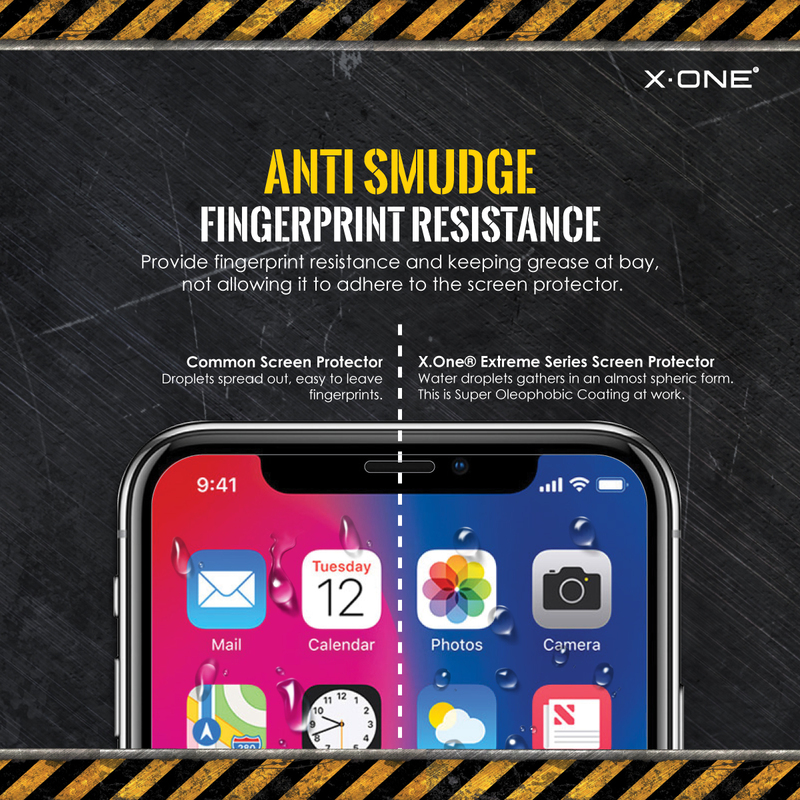 With X-One® Extreme Shock Eliminator protecting your camera lens, you’re all ready to take ultra HD clarity pictures, as super clear ultra HD X-One® Extreme Shock Eliminator lens protector will not affect light transparency at all. 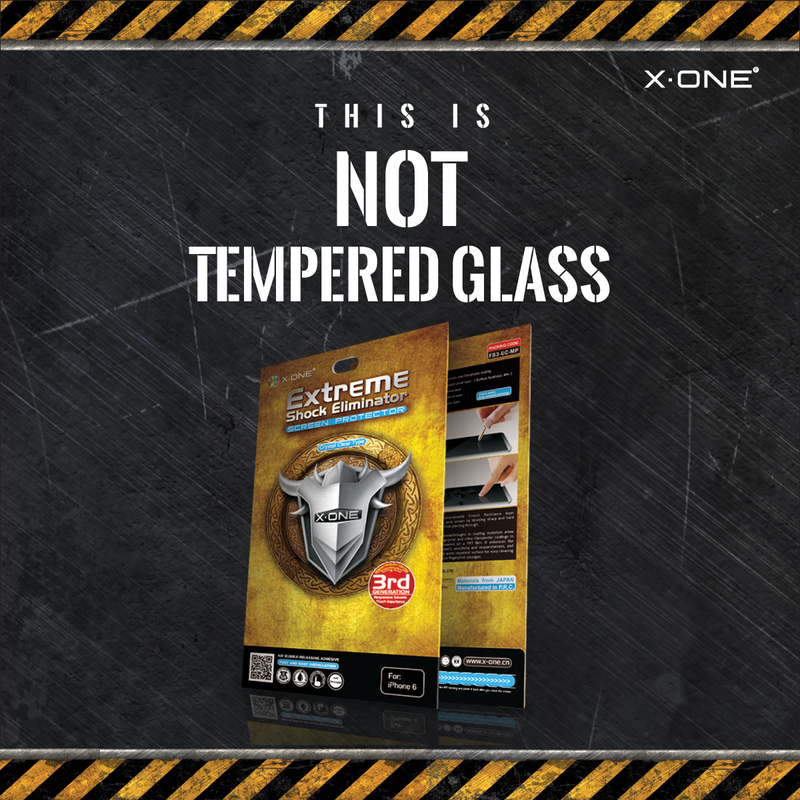 Go ahead taking pictures without any worries, as you have anti shock protection on your camera lens!